While the masses may still be donning shorts, tank-tops and lathering sunscreen in the heat of summer, the back-to-school season is upon us and consumers are ready to spend. Between vacation, camp, holidays and hot dogs, consumers find themselves scrambling to gather the best gear to start the academic year with confidence. While the first day of school varies per individual, one thing remains the same: a change in routine encourages spending. 74% of US mothers plan to shop online for school supplies this year, and more plan to avoid stores in 2018, compared to the year prior. eMarketer forecasts US retail e-commerce back-to-school sales will increase 15.4% in 2018 to $85.55 billion, representing 16.3% of full-year retail e-commerce sales. 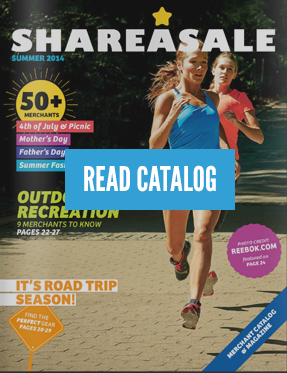 As individuals continue to embrace online shopping and demand an easier, more customized digital shopping experience, both advertisers and publishers can capitalize on this lucrative time. By leveraging affiliate bases, brands can offer more curated shopping experiences, exclusive promotions, and product education (reviews, videos, gift guides, etc.) to ultimately win over consumers. 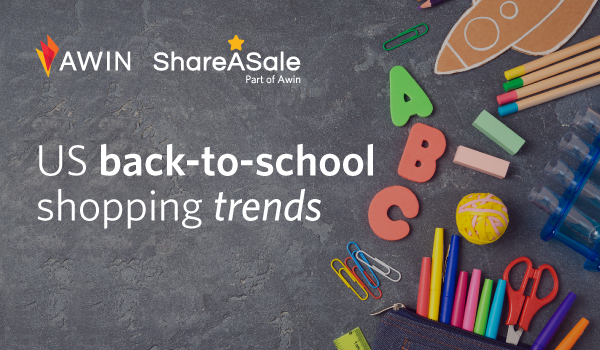 Analyzing data from the Awin Group, spanning insights from both the Awin and ShareASale networks, we have identified key trends and shopping patterns to help our partners apply better strategy behind their promotions this season.